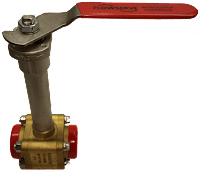 The video below demonstrates the operation a small (Worcester) motor operated ball valve (MOV). Also known as an “electric actuator”, motor operators come in a wide variety of sizes and styles. 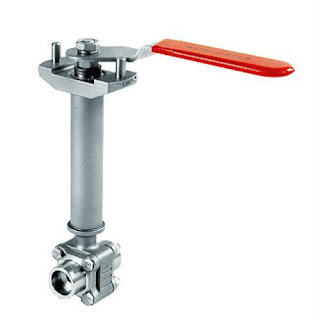 Some electric actuators are intended for quarter-turn valves (such as ball and butterfly valves), while others are designed to operate linear valves (such as gate and globe valves). The MOV / electric actuator consists of an electric motor with the gearbox assembly which rotates the shaft of the valve. Most MOVs operate at 120, 240 or 480 volt, single or three phase. 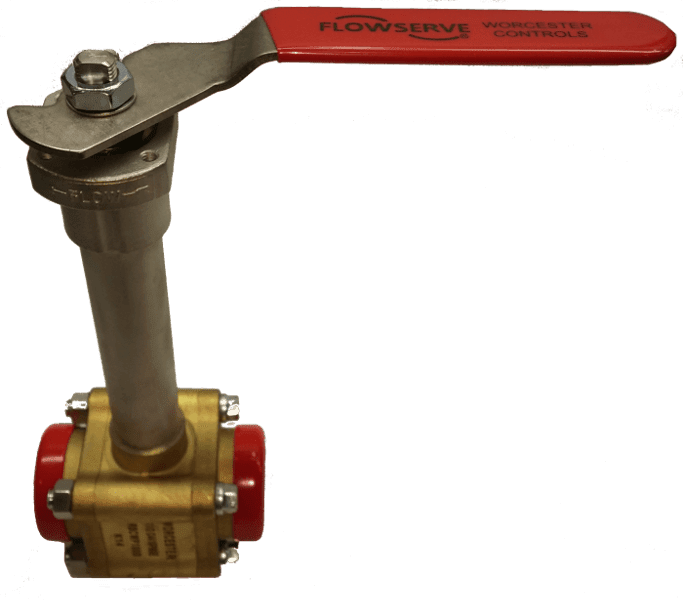 Basic features include adjustable limit switches to limit valve travel and to notify valve status, directional settings, analog inputs to allow for precise control, analog outputs to provide a feedback signal and digital communications. MOV enclosures can be either NEMA 4, NEMA 4X and NEMA 7 and are available in a wide range of torque outputs to match the valve it is operating.